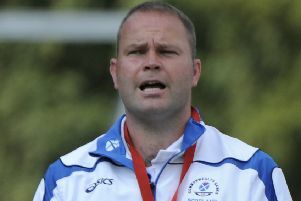 Bainfield’s escape route from the relegation zone in the B section of the gents Premier League isn’t an easy one starting at home today against table toppers Midlothian. 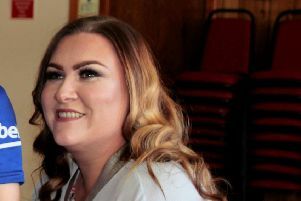 Midlothian IBC host the first major national event of 2019 this weekend with the Dalkeith Stadium staging the first set of 2018/19 Scottish Finals – the highlight of which is the Thomas Taylor sponsored Singles. 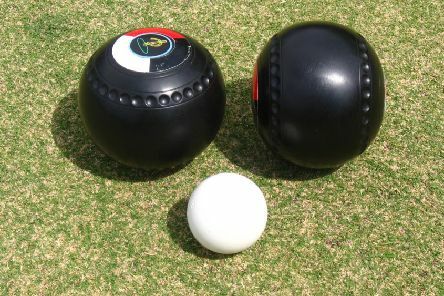 Midlothian IBC stages their annual end of year Open Triples Spectacular at the Dalkeith Stadium today. 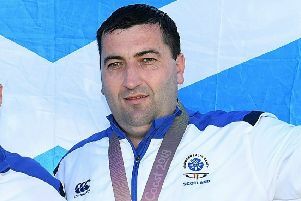 Billy Mellors has retained the captaincy of Scotland’s team for the gents Home International Series being staged at Falcon IBC in Chelmsford, Essex, from March 14-16. 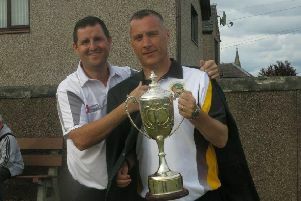 Bainfield gents are aiming to shock defending Premier League champions Blantyre for a second time this season. 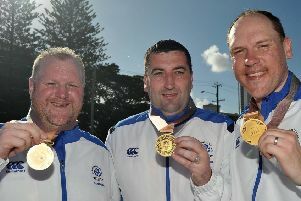 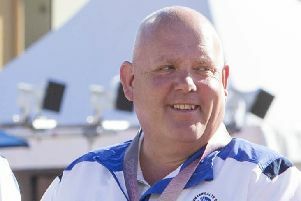 ALEX Marshall MBE, long acknowledged as Scotland’s most successful Commonwealth Games athlete in any sport, has left another valuable hallmark on the bowls scene in Australia having stamped his authority on a major Indoor Premier League event by inspiring his Brisbane Pirates team to a $25,000 title victory in front of large home crowd. 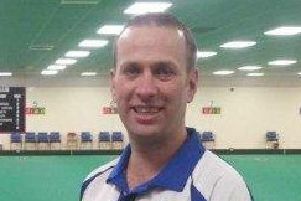 Midlothian international star Colin Walker produced an outstanding performance to capture the coveted Jack High Insurance Scottish Masters with a tie-break win over Keiran Clinton of East Kilbride at the Dewars Centre, Perth. 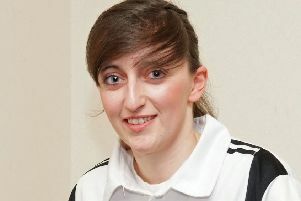 Bowlers from across the Lothians are competing in this weekend’s Under-25 Singles Championship at Falkirk IBC. 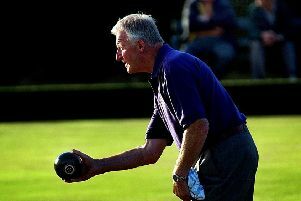 Bainfield gents visit Midlothian in today’s indoor bowls premier league and the Edinburgh club’s first match away from home is a battle of the top two with both teams able to compete a hat-trick of opening wins. 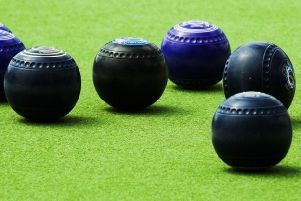 Bainfield’s home win over champions Blantyre was a solid start to the Edinburgh club’s campaign in the B Division of the indoor bowls Premier League. 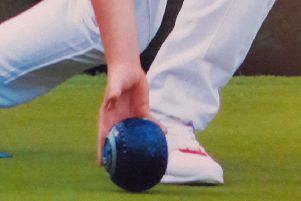 The play-down action of the Gents Scottish Singles Championship being played at Ardrossan IBC over this weekend is a strong signal of the swift transition from the outdoor to indoor bowling season that players of both codes have to take in their stride. 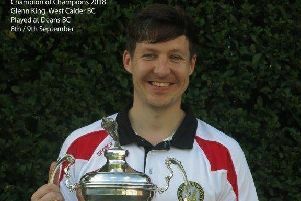 Queensberry have won the 2nd XVI Division 1 Title of the Alpha Trophies Edinburgh Bowling League and it was a supercharged recovery of nine victories that did the trick following a 9-0 thumping in their opening match against 11 times champions Craigentinny. 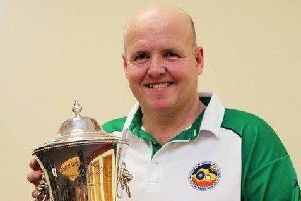 Colin Hutchison reigns as Singles kingpin of the Victor Paris Knockout Championships of the Edinburgh Bowling League for a second time with the Goldenacre ace turning up trumps at the expense of Hillside stalwart Colin Bell. 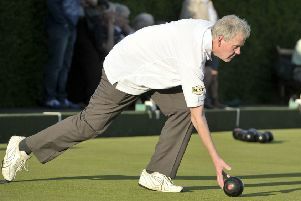 Craigentinny host today’s climax of the Victor Paris Knockout Championships of the Edinburgh Bowling League with 11 clubs chasing six titles. 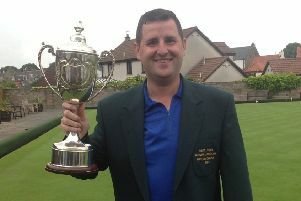 Maitland’s capture of the Edinburgh & Leith Top Five Singles Championship for the prestigious Ian McFarlane Trophy is a great achievement and emulates the triumph celebrated by the club in 2005. 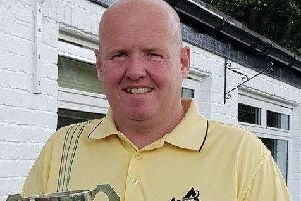 Andy Dunnett from Linlithgow BC has won the West Lothian Masters title – and with it the coveted Green Jacket – for a third time.